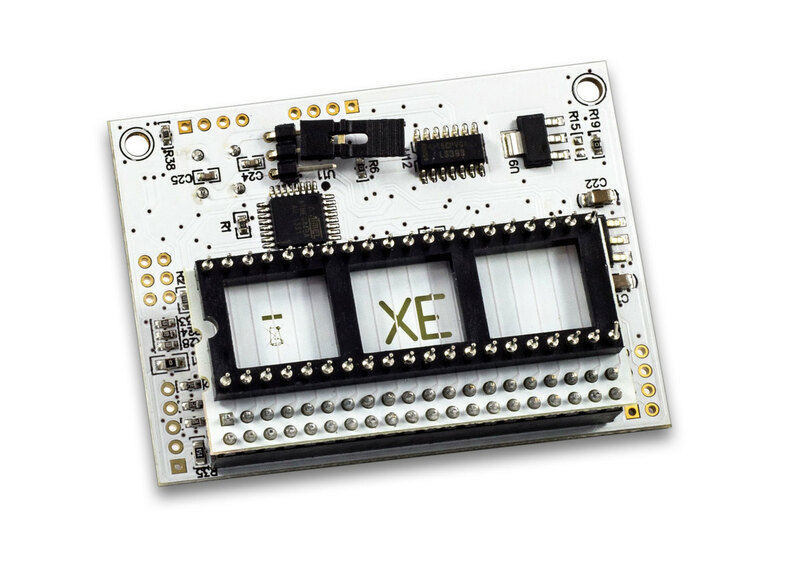 VBXE project was started in 2005 by Tomasz Piórek (Electron/TQA), and first public announcement was made in March of 2006. 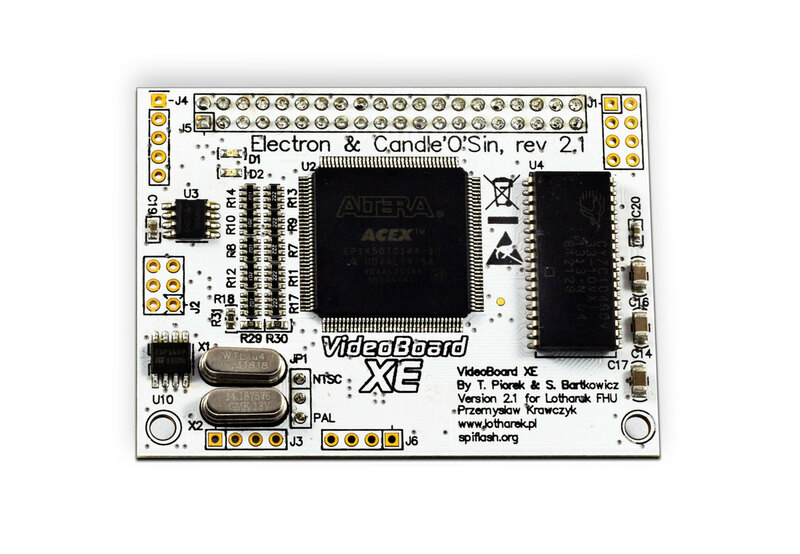 Since that time, VBXE project has been improved by Candle`o`Sin - Video DAC has been changed, microcontroller responsible for FPGA core management functions was swapped from PIC to ATMega48. Recently, new live was pumped into project - another VideoDac change, few minor changes. 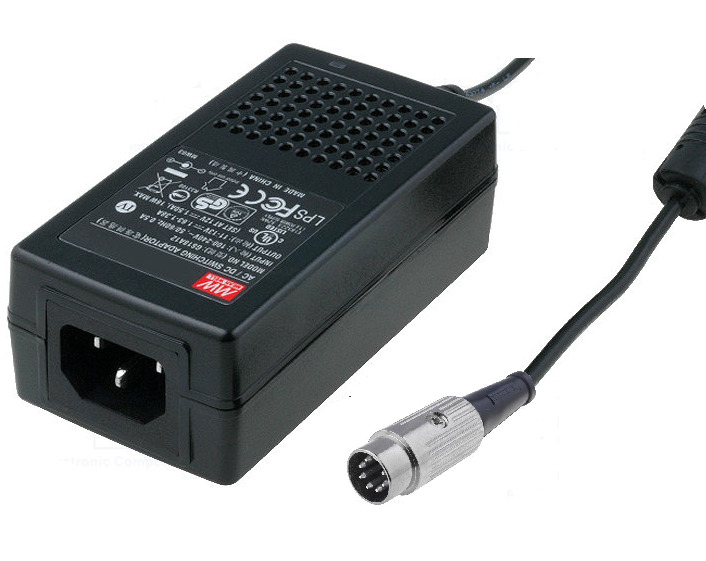 Newest version - 2.1 - is 100% compatible with it`s ancestors, is made on automatic assembly lines and it is 100% ROHS and environment friendly. Fitting the device inside Atari needs some soldering SKILLS. I`m not responsible for any damage made to ATARI / VBXE when improper tools or soldering technics are used.